After a long hiatus, Matt and I are stoked to be back in our podcast hosting chairs this week with episode 88 of the NintendoFever Podcast! During the show, we manage to squeeze in everything from Christmas swag to what we did over the holidays to Nintendo Switch rumors, adding up to discussions on over a dozen games of all shapes and sizes! 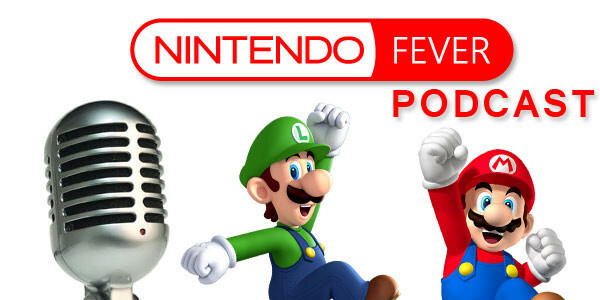 We were lucky to have a bunch of listener comments and questions to talk about in this episode; if you’d like your comments or questions to be featured in a future show, please feel free to e-mail them to podcast@nintendofever.com. See you in another week when we get to talk about all things Nintendo Switch!